Avonvogie Abattoir is located on Dunlossit Estate, Isle of Islay and opened in 2008. 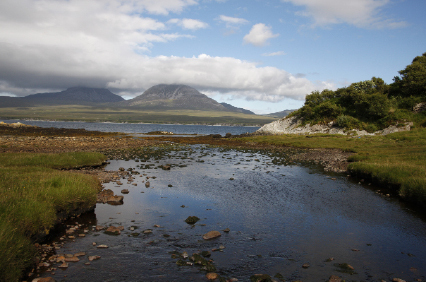 The abattoir serves the farming community of Islay along with the neighbouring islands of Jura and Colonsay. The facility is open on an ad hoc basis dependant on demand for domestic livestock but has recently been approved by the Food Standards Agency as a venison processing facility. All Dunlossit Estate venison is now processed at the abattoir.